In order to experience fulfillment, we need to break away from living normal lives. 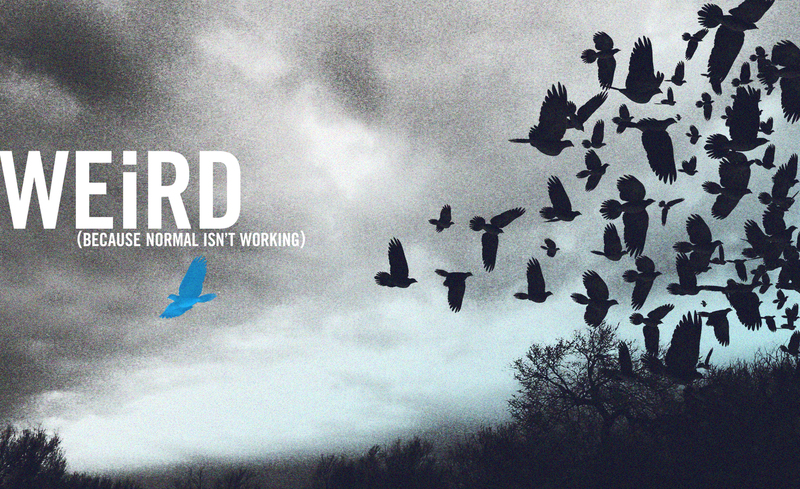 Join us as our message series, WEiRD: Because Normal Isn't Working, continues this Sunday, May 27th at 10:00 AM. 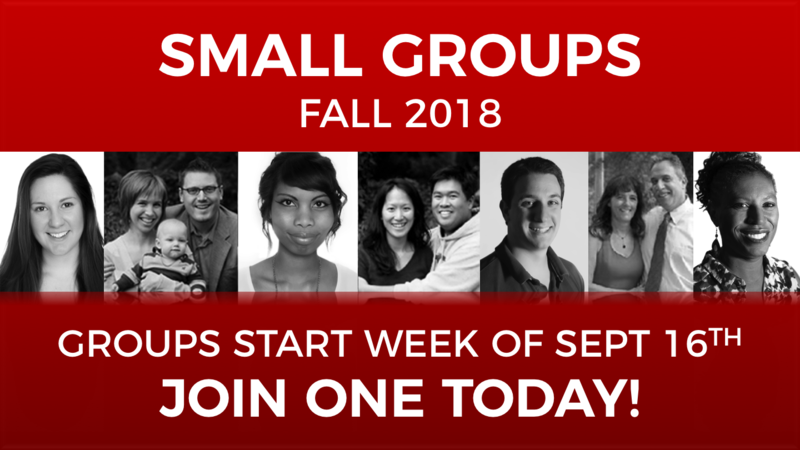 On Sunday, June 3rd, we’re kicking off our summer semester of small groups. Joining a small group will help you grow spiritually and relationally. There are groups on various days to fit your schedule. 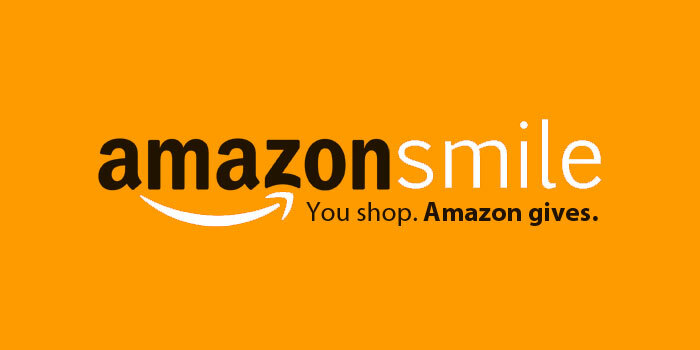 If you would like to sign up, you can do so using our online catalog. We are made to be a part of a community, so come be a part of something bigger than yourself! 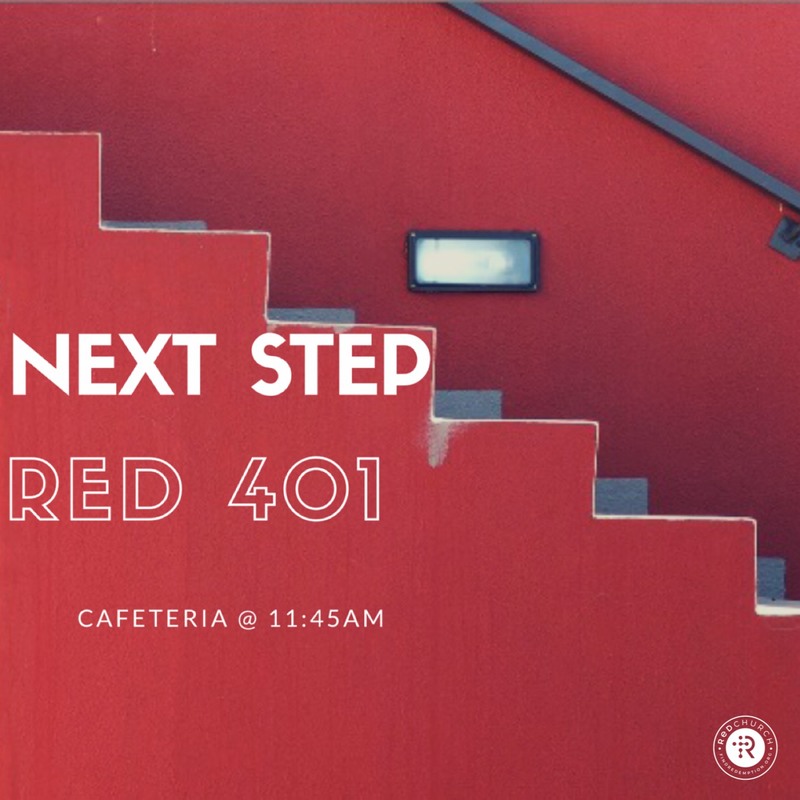 This May, every 5 check-ins at RED Church provides a day of food for a mom and her new baby. We’re working with Compassion International to make it happen. 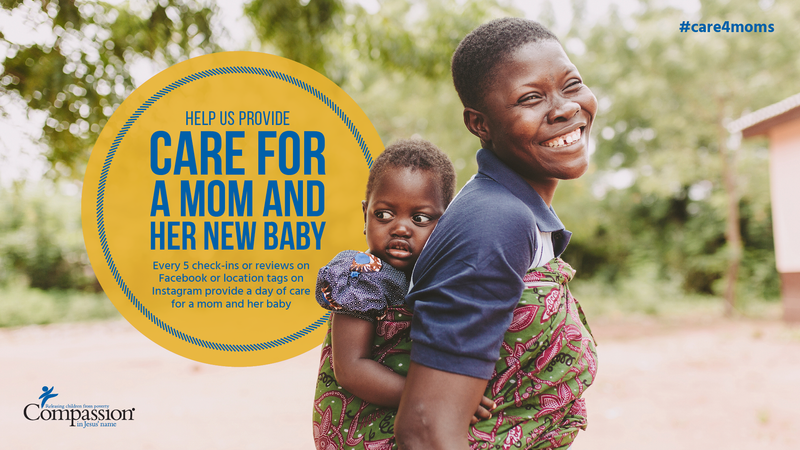 You can add #care4moms when you check in to promote the cause. 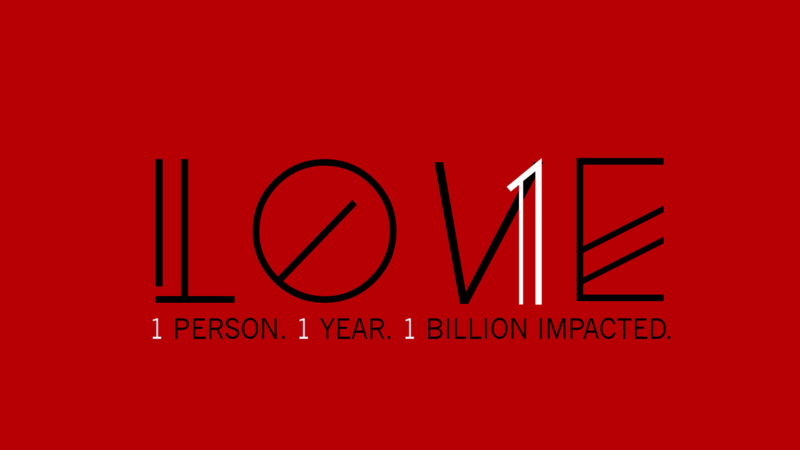 For more information about this month's mission, check out www.compassion.com.